My company needed a new image and strategy. Delicious Design collaborated with us on crafting a new brand position. 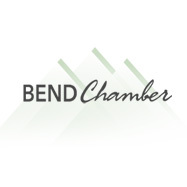 They then created a new name, a great logo, an interactive website and radio advertising that is quite memorable. What do you think of when you think of trusses? We thought “strong.” So, the logo had to feel strong. We think we succeeded, but more importantly, the client’s customers got it. Once the brand position was approved, we provided the client with several naming options. The original name proposed was Pacific Tile Traders. 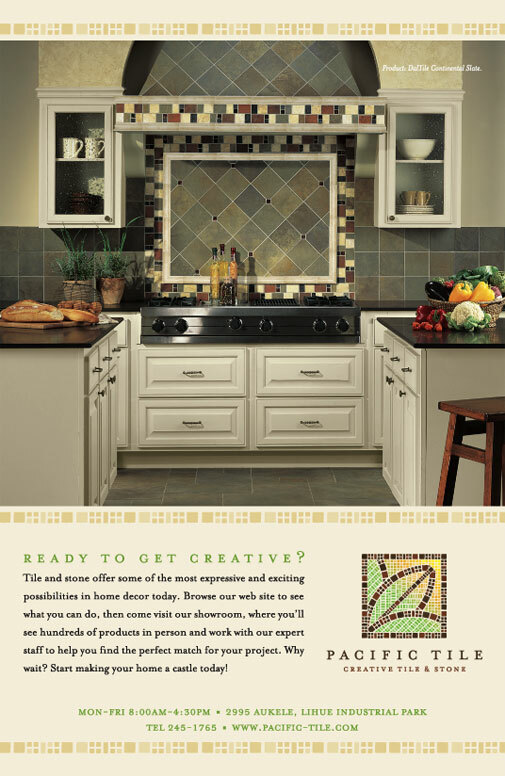 The client eventually decided on just Pacific Tile for her name, and then we designed this very creative mosaic-like logomark to represent her business. We were a client of Curtis Law's, then he was a client of ours. This construction company logo is timeless and represents the quality of their work. Web Site Architecture and Development. 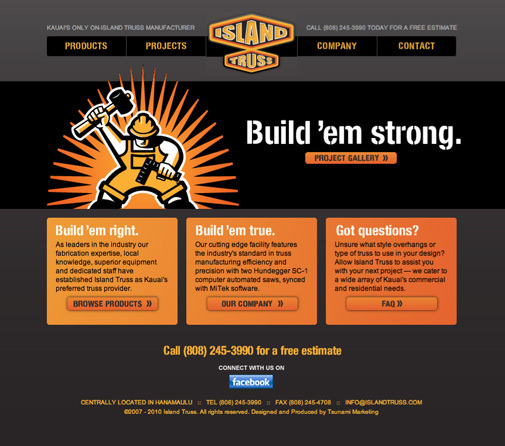 Island Truss’ web site design and development has given Dave and his team more control and easier updating wizards that they use to save time and money. You can upload your plans directly to them and have a quote for your trusses in your hands in record time. 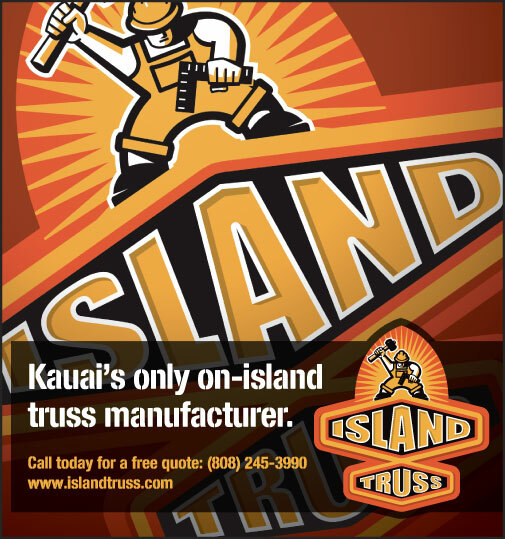 When some other truss companies started horning in on Island Truss' clientele, the owner wanted to take a stand for being the best, on-island supplier of trusses. He cam to us to help him rebrand and position himself as the leader on Kauai. 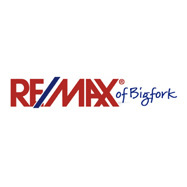 This print advertisement appeared in several local publications and featured the new brand-driven logomark. The client needed to differentiate herself from the local competition, and the new “big box” guy that had just opened its doors. 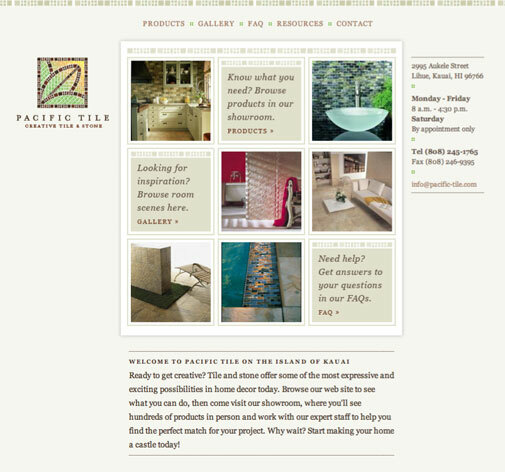 Personal service and creativity rang true for Pacific Tile, and an interactive product gallery made it easy to select tiles prior to even stepping foot in her showroom, saving everyone time and energy. 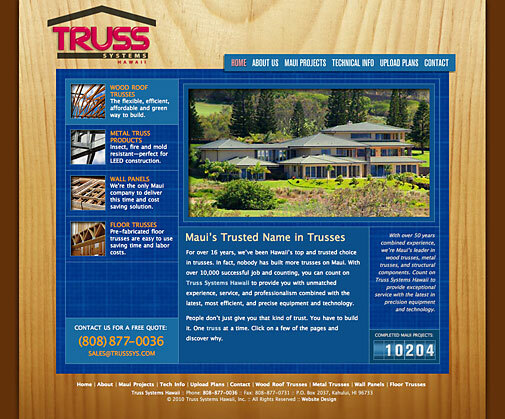 With over 10,000 completed Maui projects Truss Systems was already crushing the competition by leaps and bounds — and now with their new brand identity and clean professional website, they’re well positioned to continue leading the market. This fresh new design work for Truss Systems proves that there’s no such thing as a boring product — only boring brands. 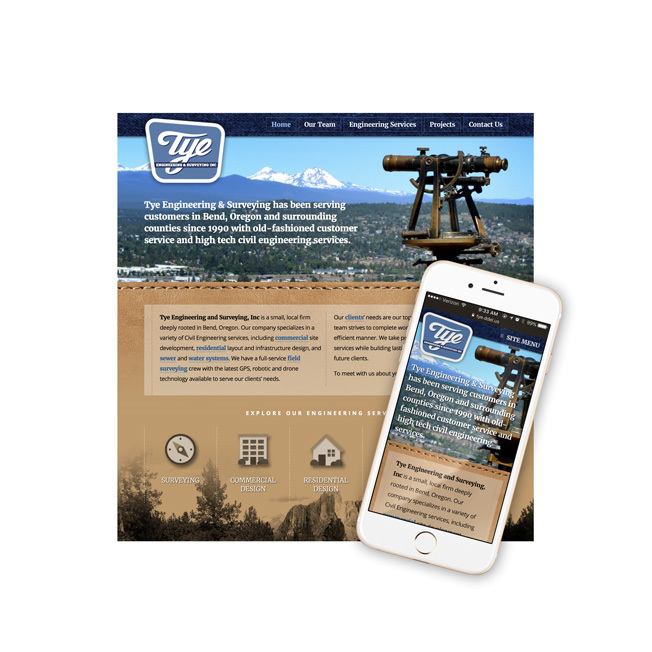 Tye Engineering & Surveying is a local Bend, Oregon firm that specializes in civil engineering services. They came to Delicious when they needed a modern, responsive website that would work to attract and retain new clients. With their long history in Central Oregon, Tye asked us to capture a feeling of their rural heritage and roots — so the website includes images and textures of the high-desert, along with some of their recent client projects.